We aim to repair the breach in our interpersonal relationships across political, ideological, and identity differences, leading to more civil discourse. And, we plan to do it in the most nourishing way we know – over supper! This isn’t about a political party, or what is or isn’t happening in Washington. It’s about us, and our relationship to one another. Too often, we exist in echo chambers and see each other as monoliths: one-sided stereotypes who can be reduced to a single word or phrase. Instead, we want to go beneath the headlines, to see each other as real people with real struggles, real fears, real hopes, and real dreams. This project started in January 2017 as #100Days100Dinners, and since then we’ve hosted over 900+ dinners across the country. 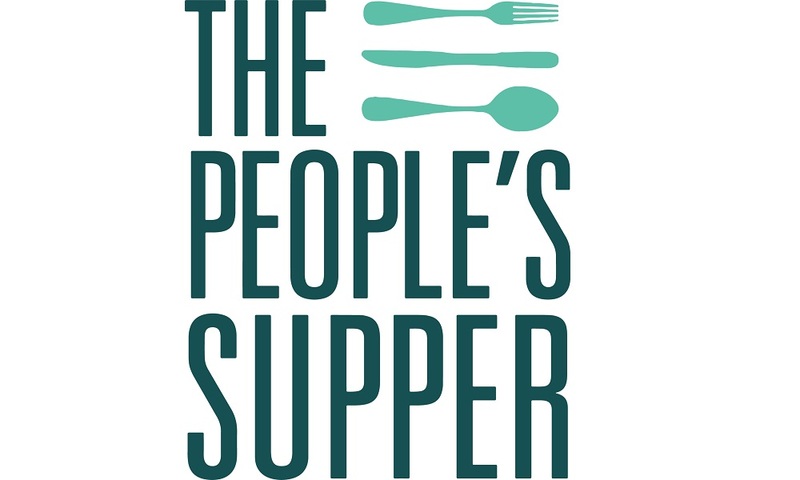 Due to demand and interest, we’re keeping the conversation going over the next year (at least) and we're building a bigger table while we're at it, taking the People's Supper experience online as well as reaching out to new towns and cities across the country. Suppers are a place where we can come together over one of humanity’s most ancient and simple rituals. A place where we can share meaningful stories, good food, and a sense of community. A place where we can build understanding and trust. We invite you to pull up a chair.